Ready to take your dream vacation? Come stay at the Ket-Chun-Eny Lodge. 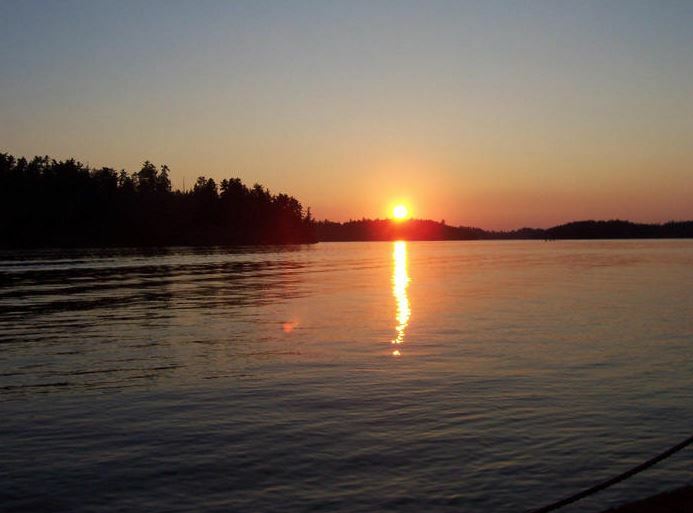 Located right on the shores of the beautiful Lake Temagami, the Ket-Chun-Eny Lodge provides a wonderful, peaceful atmosphere for everything from family getaways to corporate business retreats. You’ll enjoy fair weather and great views in every direction, including the grand white pines of the north and the endless expanse of old reds to the south. 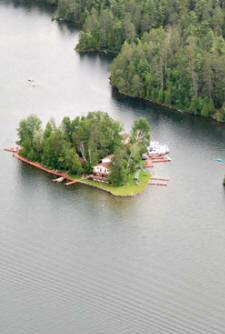 Lake Temagami is also an ideal place for athletes and outdoor enthusiasts. Swim or suntan on the beach; take a canoe or fishing rod down the coast; put on your hiking boots and experience a journey through the woods. If you happen to vacation during a rainy day? The rec room is well-stocked with books, movies and even a pool table. As for the lodge itself, Ket-Chun-Eny is proud to offer four-star service in a more relaxed, intimate setting than “big” resorts. 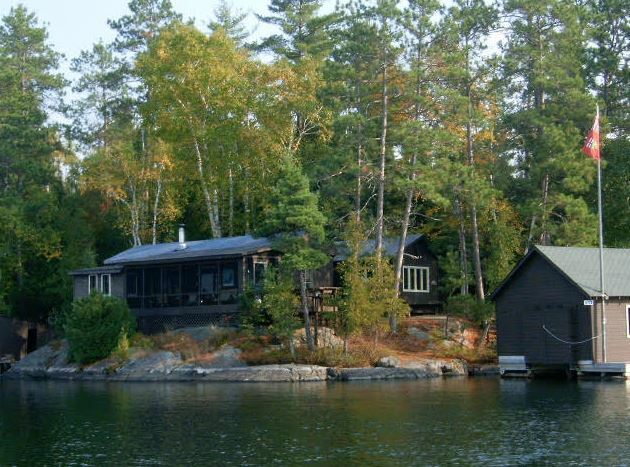 Each cottage comes with two bedrooms and a combined kitchen/living room area, perfect for couples, families and groups. We have laundry facilities and an exercise room for those nagging everyday tasks, plus a hot tub and sauna when it’s time to relax and pamper yourself. Use our grills to cook your own meals or join us in the dining hall for great seafood and Ontario cuisine. We have a fish fry every Tuesday in July and August! 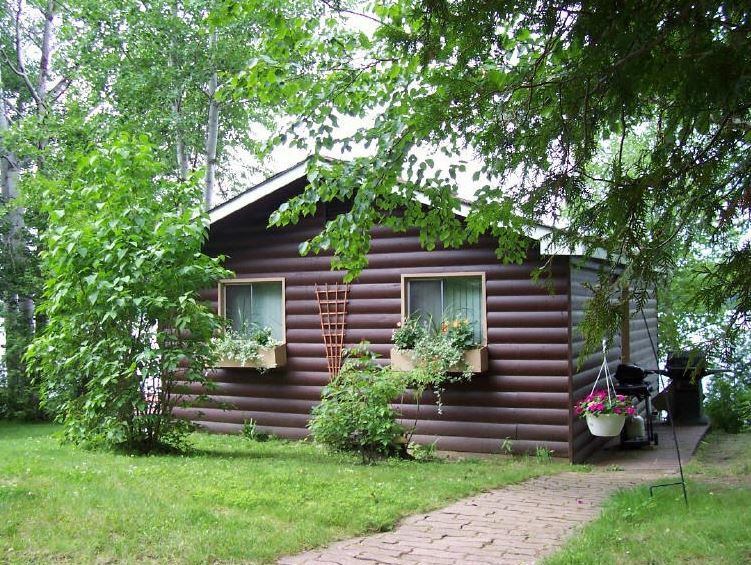 Perfect for all ages and occasions, the Ket-Chun-Eny Lodge is where memories are made. Whether you’re looking for a relaxing holiday or an exciting pit stop before further adventures, we can offer you a picturesque setting for a trip you’ll never forget. We even do weddings! Every day is gorgeous when you can step outside and see the wonders of Canadian nature. Book with us today and make this vision a reality. With the Ket-Chun-Eny Lodge, you too can enjoy the trip of your dreams!